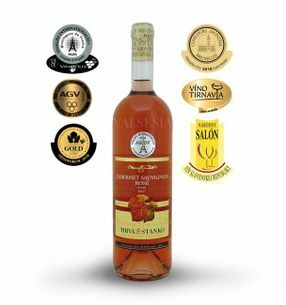 Wines Mrva & Stanko 's are unique Slovak wines of exceptional quality from great people - winemakers Vladimir Mrvu and Peter stands that are inserted into their wines not only remarkable wine art, but also a large piece of the heart of the wine. 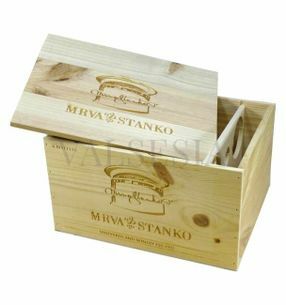 All wine brands Mrva & Stanko a production technology controlled fermentation. 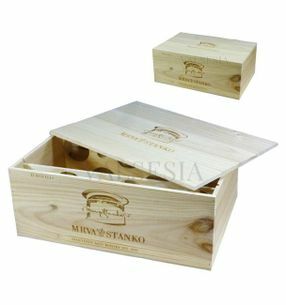 With the new and modern technological processes such as wine smell clean, with a strong varietal character, fresh and delicious taste. 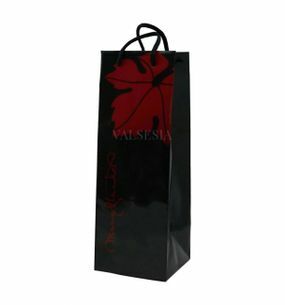 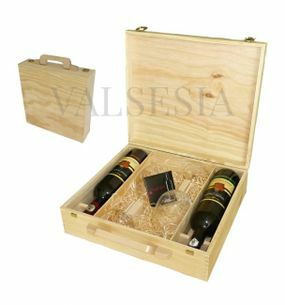 They are designed for the most demanding consumers. 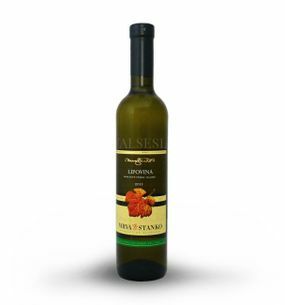 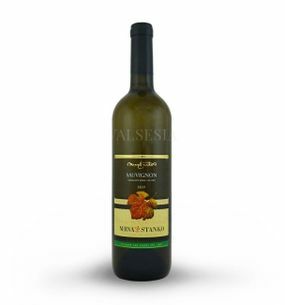 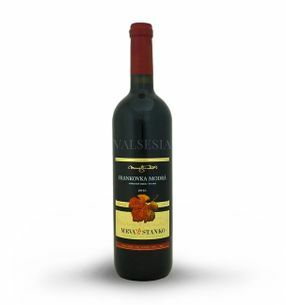 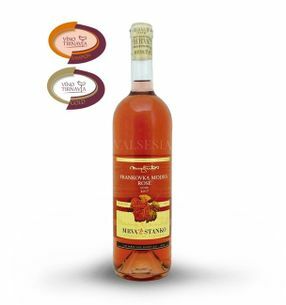 Limited Wine Mrva & Stanko quality of its wines have long since gained a reputation not only at home but also abroad. 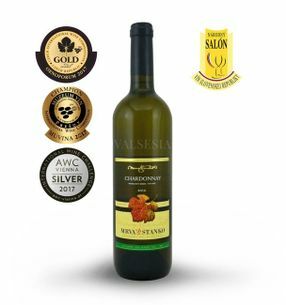 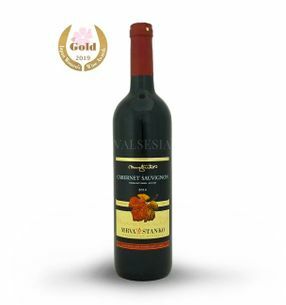 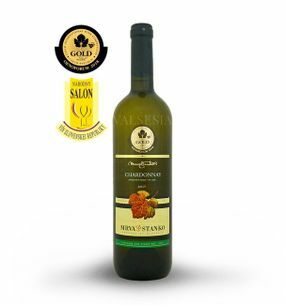 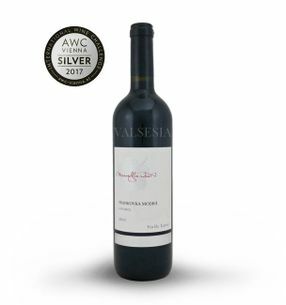 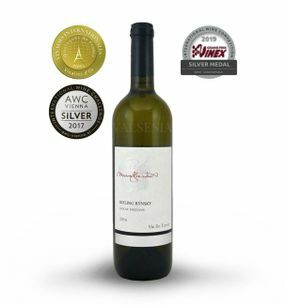 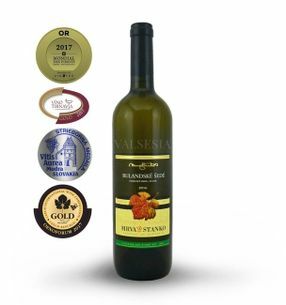 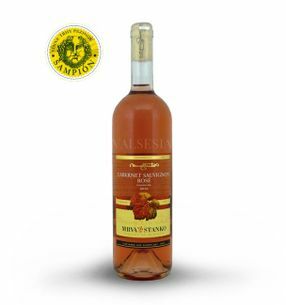 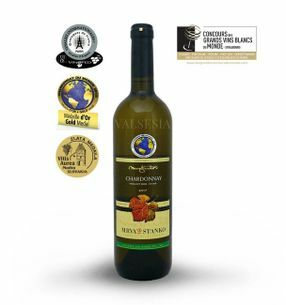 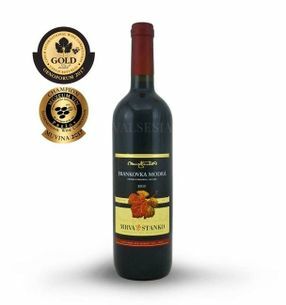 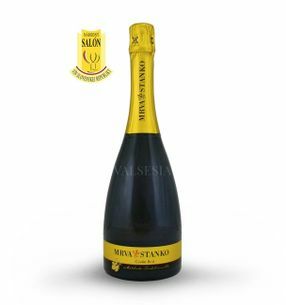 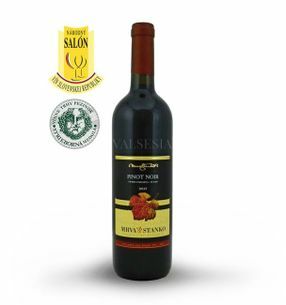 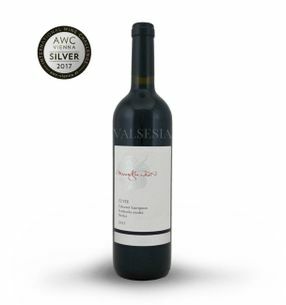 Wine brands Mrva Stanko won hundreds of medals and other awards, not only in domestic but also the most prestigious international competitions around the world. 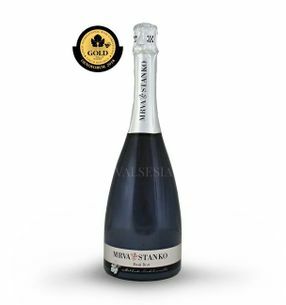 Mrva & Stanko Pinot Gris - Čachtice 2016 late harvest, dry, 0.75 l Beautiful, lush Pinot Gris with attractive fruity aroma with subtle notes of pear on the edge. 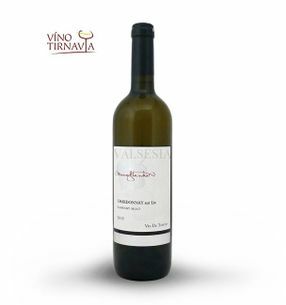 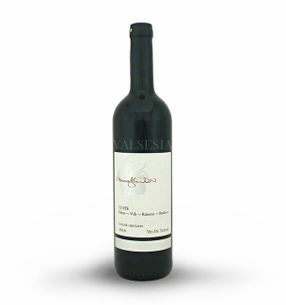 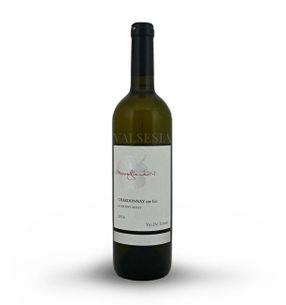 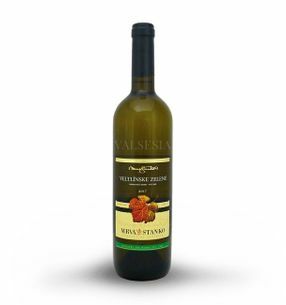 Wine pleasantly velvety, elegant, with typical Malokarpatská acidity that give subtle piquancy and elegant fruity-spicy aftertaste.